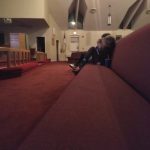 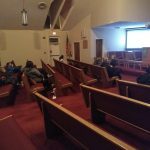 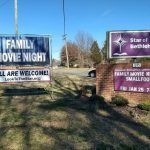 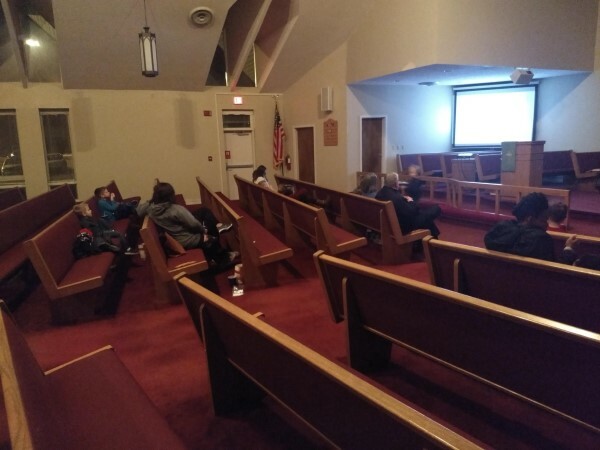 Smallfoot was on the big screen at our first Family Movie Night. 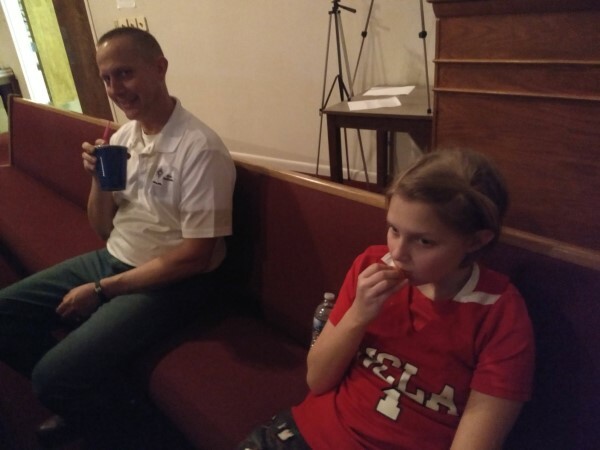 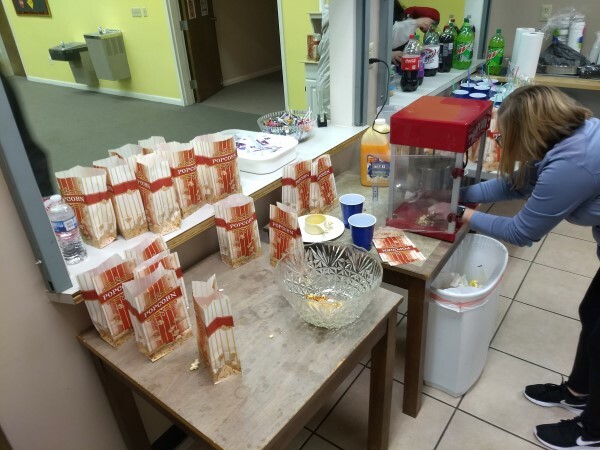 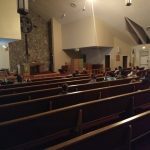 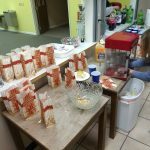 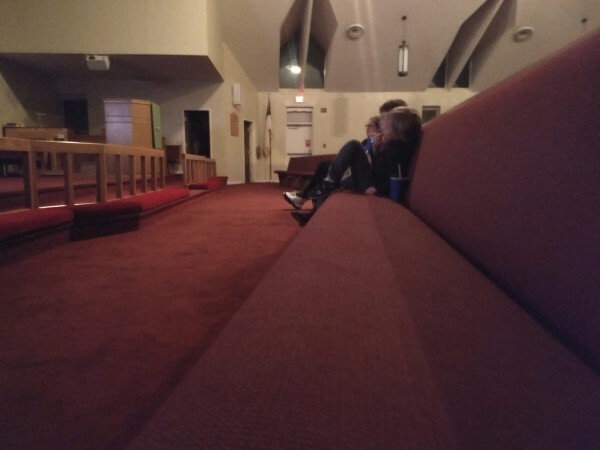 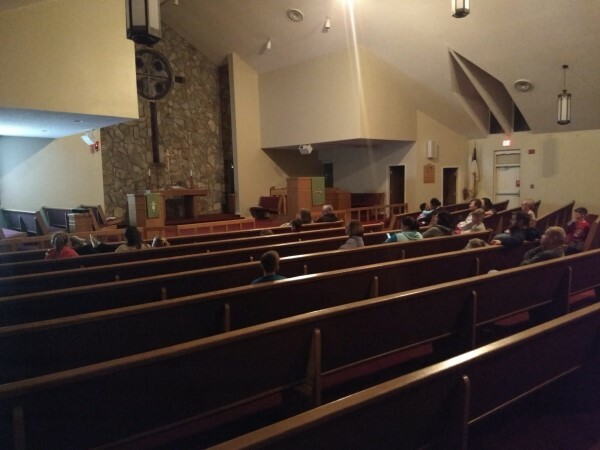 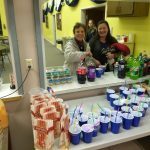 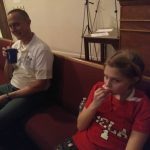 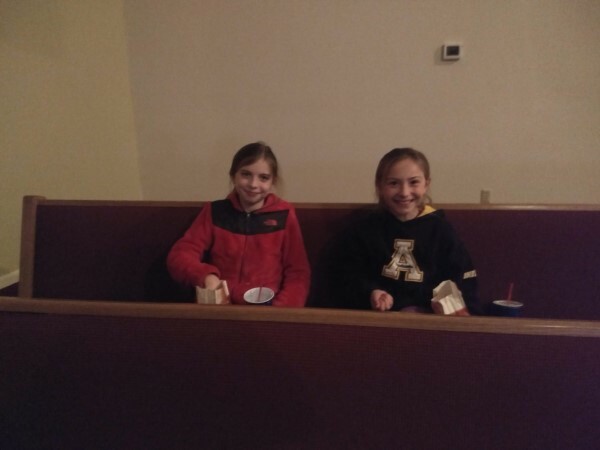 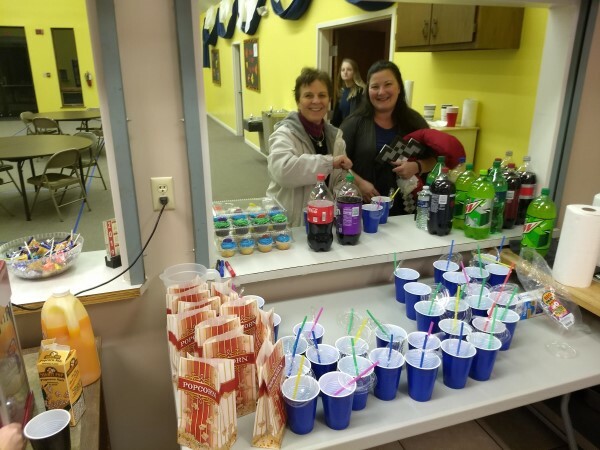 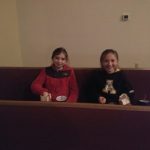 The event was a success at 31 people from the church and community gathered for some fresh popcorn, soda, and candy. 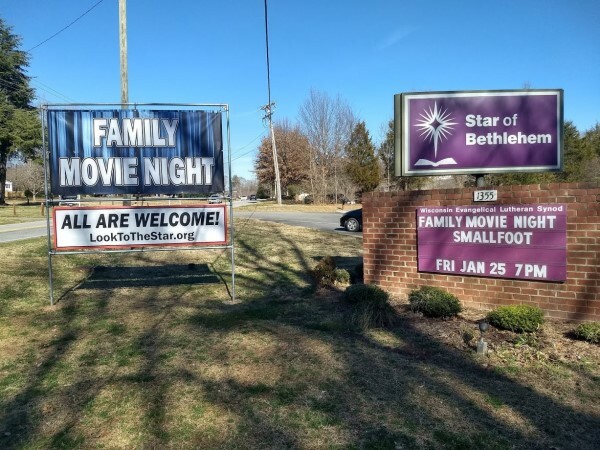 It was a great way to end a busy week and a cold month. 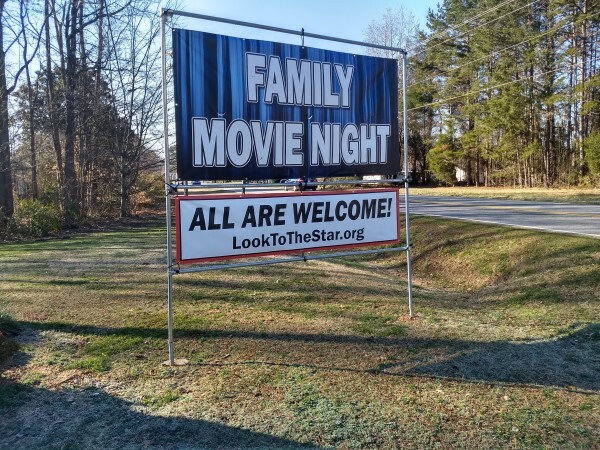 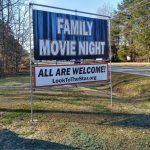 We will look for another opportunity to offer a Family Movie Night this year.